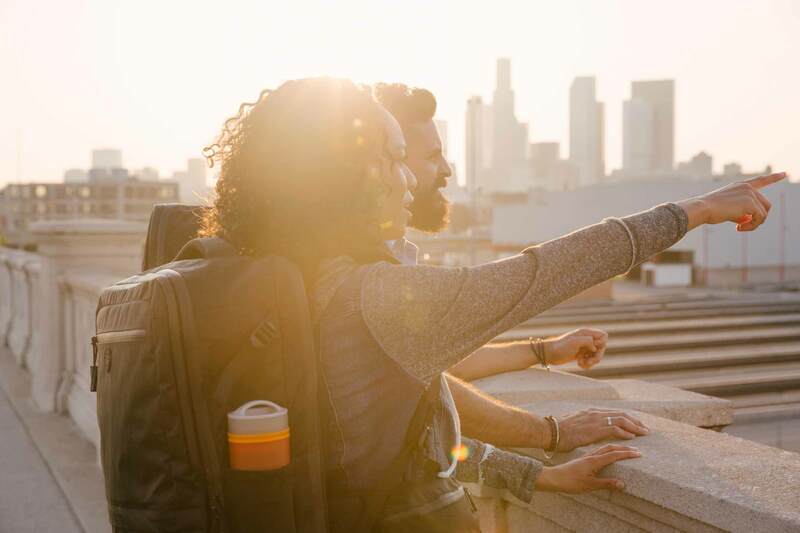 Travel can be a transformative experience… and a huge hassle. From packing, to getting through airport security, to navigating a country where you don’t speak the language, exploring the world isn’t easy. For most people, the problems start before they even leave the house. The first point of anxiety is often packing. Packing is hard. A lot of people underestimate the value of packing well. 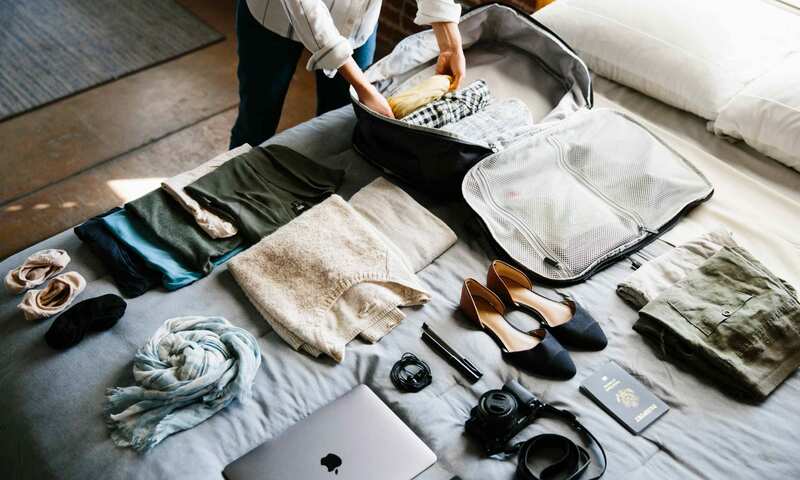 Learning how to pack better will not only maximize your space available, but minimize the stress of packing and make the whole trip more enjoyable. Whether you travel often, or only once in awhile, savvy packing is a skill that anyone can learn. Once the foundations are mastered they can be assembled, like building blocks, to make packing for any trip a breeze. Knowing the basics of how (and what) to pack and assembling the best tools are the first step. What should you bring? What should you pack it in? Below are a handpicked selection of articles by our team of travel veterans and our favorite travel experts. These are people, just like you, for whom necessity is the mother of invention. Over many trips, suffering the frustration of lost luggage or bags that weighed them down, they learned to pack better, and lighter. They learned the hard way, so you don’t have to. Skip the wait at baggage claim, avoid expensive fees and the stress of a lost bag. Traveling with just a carry on is a game changer. The very first step is to check just one bag. Once you’re comfortable with a bit less space, try to limit yourself even more: choose a smaller checked bag. As soon as you’re ready, take the last step: pack in just a carry on. Once you’re ready for carry on travel, bookmark the definitive carry on packing list to reference on your next trip. In order to master carry on packing, you have to know the rules. Unfortunately, the rules differ by airline. Especially when you start considering budget airlines, which are notoriously strict when it comes to baggage. Weight allowances vary. We recommend staying on the lighter side, both to follow the rules and because carrying a heavy bag is never fun. 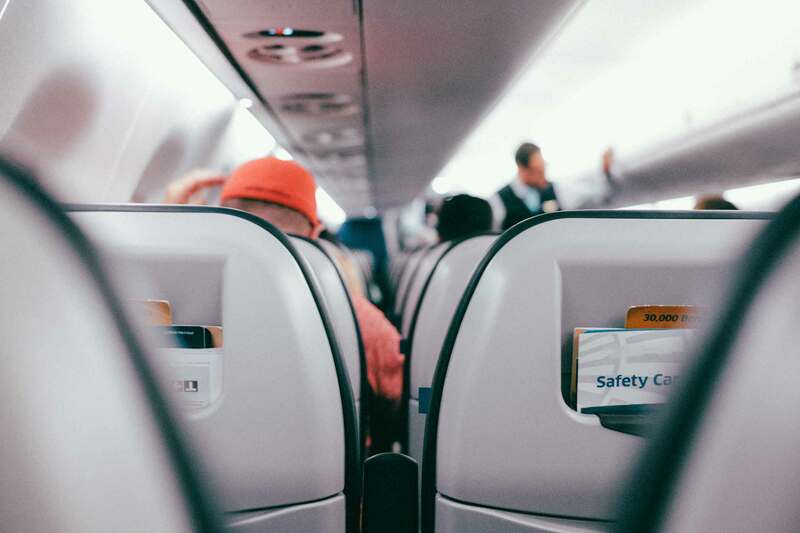 Always double check your airline’s rules before flying. And watch out for basic economy fares, as they come with different allowances. Any craftsman knows that having the right tools makes all the difference. It is no different with packing. When our co-founders, Fred and Jeremy, took their first trip to Europe, with the wrong bags, a lot travel hours were spent struggling with bad luggage. Out of that experience Tortuga backpacks was born and our quest to create the best carry on travel bag began. Everyone at Tortuga started with poor packing skills that evolved, by trial and error, as we learned things the hard way. Slowly, we developed systems for ourselves to streamline the packing process and make the chore of getting from A to B easier and more enjoyable. Through this process, we have come to believe that a travel backpack is best for most travelers. Choosing a bag that suits your travel style and experience is an important step in packing well. There is not one bag that fits all travel styles. Compare travel backpacks here and find the right bag for your packing style. 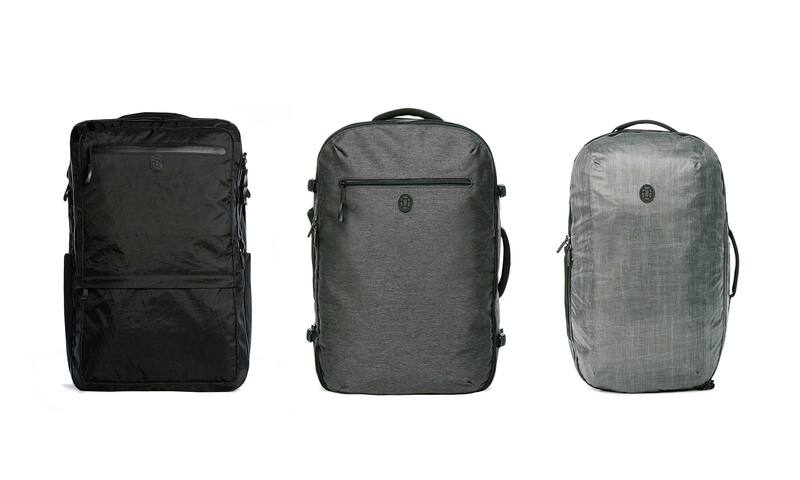 Setout backpack is the “just right,” maximum-sized carry on for city travelers. 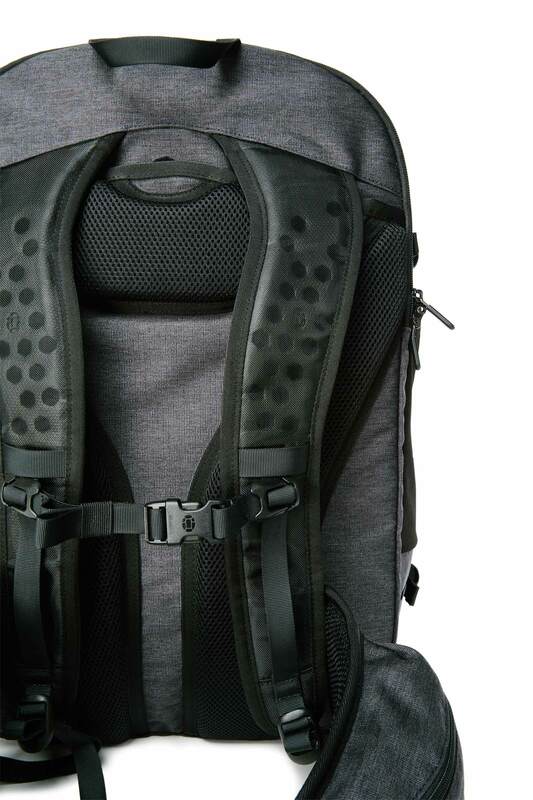 This bag packs like a suitcase, but carries like a backpack, and has just enough interior organization. Setout maximizes the your packing space, allowing you to bring everything you need without checking a bag. The hide-away straps tuck into the bag to expand carry options. It’s also water resistent, and lighter weight. 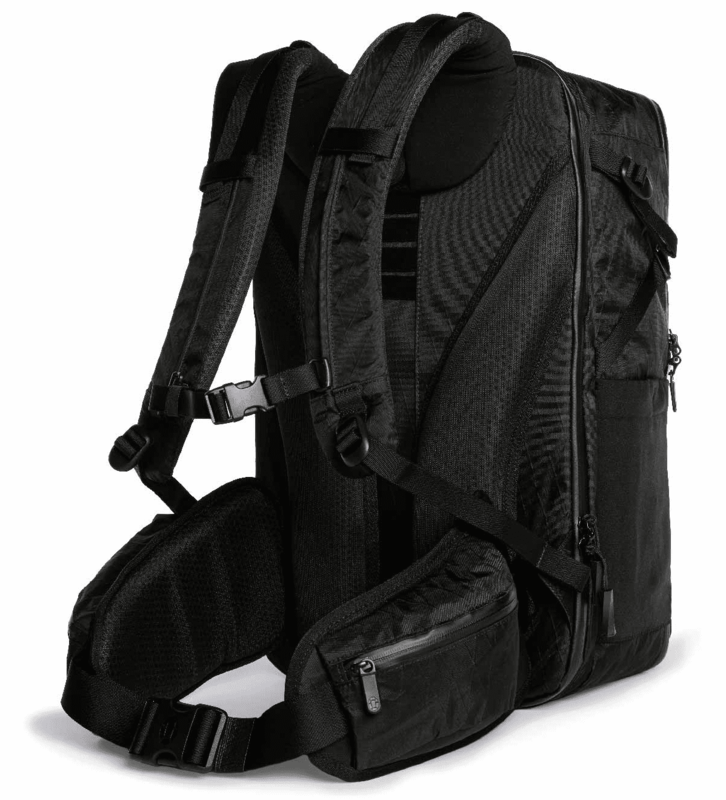 The Outbreaker backpack is the fully-featured carry on for organized travelers. Constructed from waterproof sailcloth with a height adjustable suspension system, and superior internal organization, this bag offers a premium packing experience. Outbreaker even comes in two sizes, allowing you to choose based on how much you like to pack. If you’re ready to take your packing to the next level, here’s an intro to minimalist packing.